My spirit has been guiding me on this journey of blogging, inspiring and creating. I ask myself why and for what am I moving towards? I have a great job, great home, great relationships….I could be content where I am but my spirit is stretching and seeking for its true place where my heart can rest knowing that I have made it home. Click here if you would like to help me manifest my true place. My goal is to have the space to do my creating and blogging full time, in a unique residential/commercial property that allows me to have a studio/boutique and to have guest suites and community spaces to host people that are seeking spiritual or artistic retreats. So the location would need to be near an arts community and easily accessible to nature as well as tourist traffic. Click here if you would you like to help me manifest my goal. I wondered if such a place existed and what it might look like and cost. Aaaand…..I found it! Here is the picture to hold my vision and a goal for me to focus my aspirations and hard work towards…..reality may end up looking different than the location above but I’m open to receiving all the good that the Universe has in store for me. Thank you for your part in it. 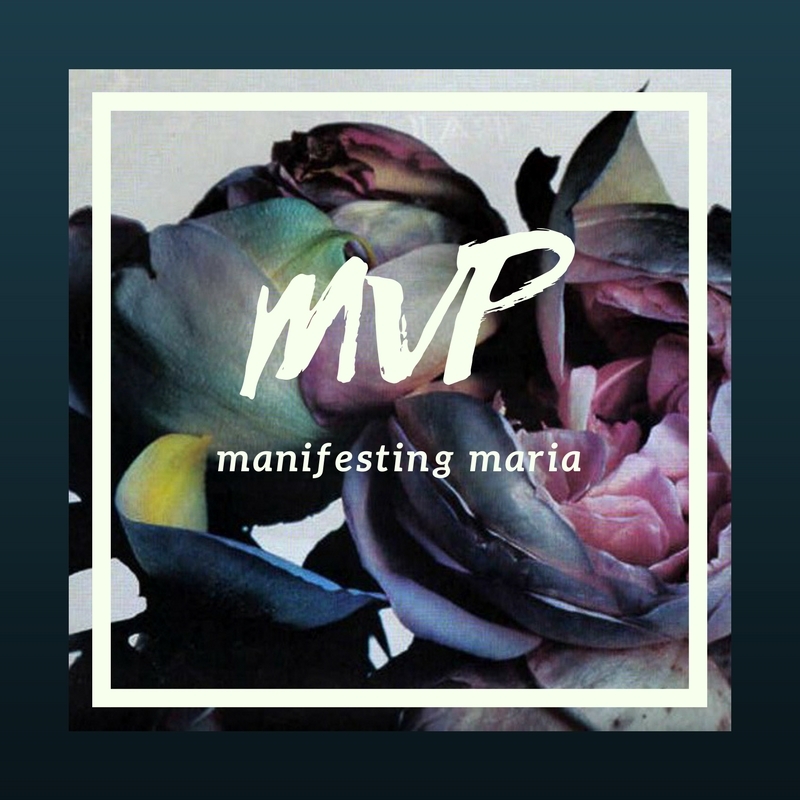 Click here if you would like to donate to Manifesting Maria.